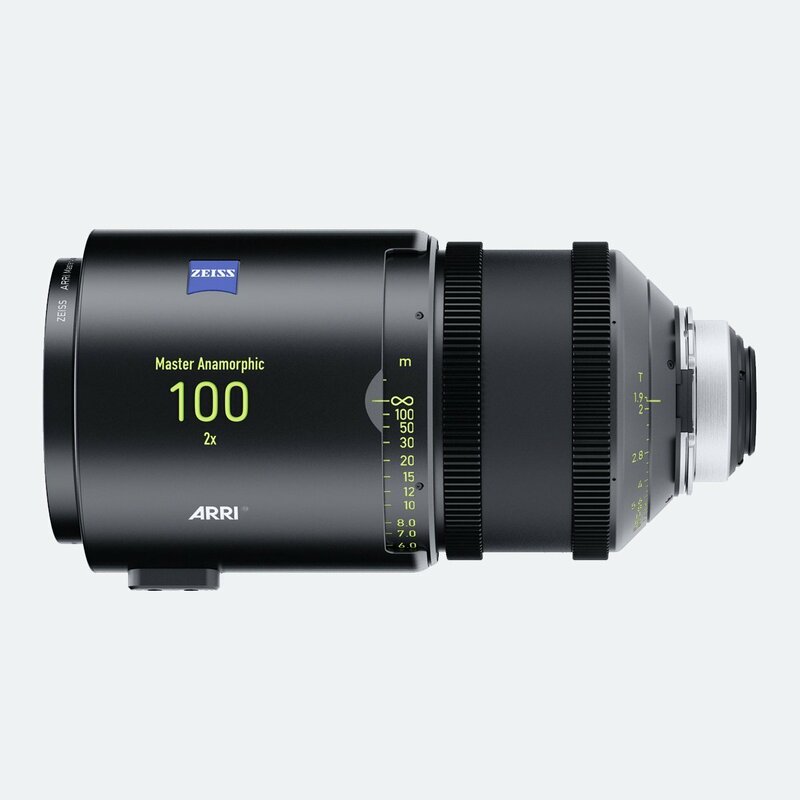 Cinematographers looking for superior quality for tabletop cinematography, product shots, close-up inserts on feature films or any other applications that require a macro lens, ARRI Master Macro 100 delivers images of staggering beauty. 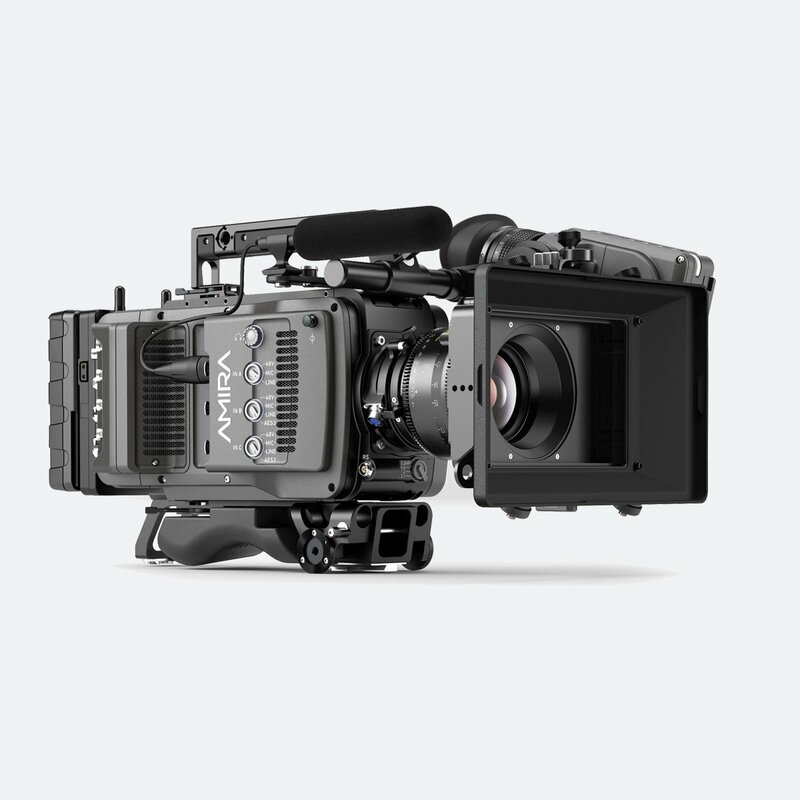 It; can be used on any PL mount 35 mm film or single-sensor 35 format digital camera. 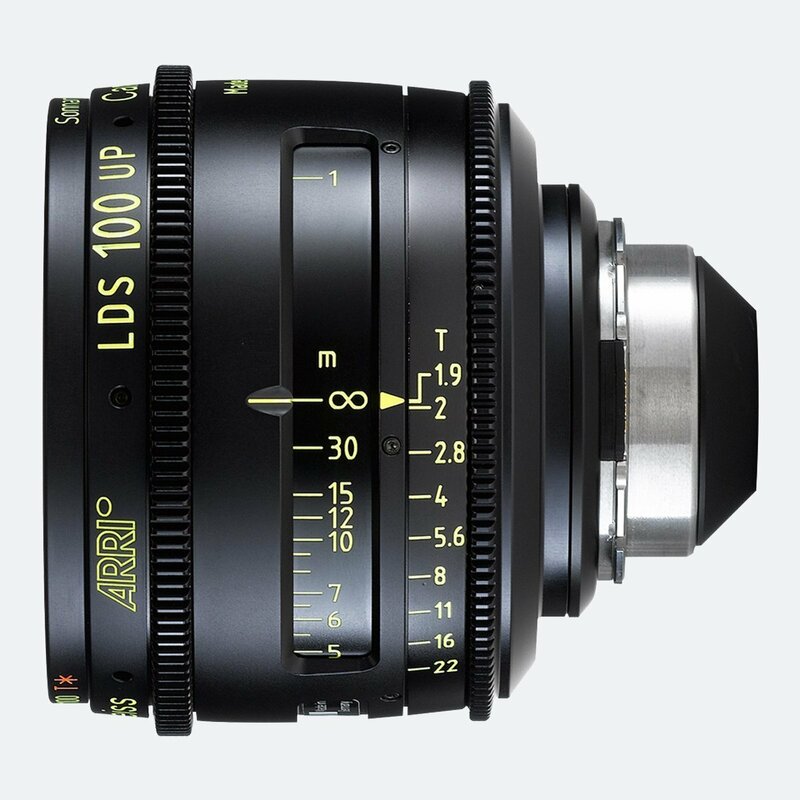 It can also be used on PL mount 16 mm film and single sensor 16 format or 2/3” digital cameras. 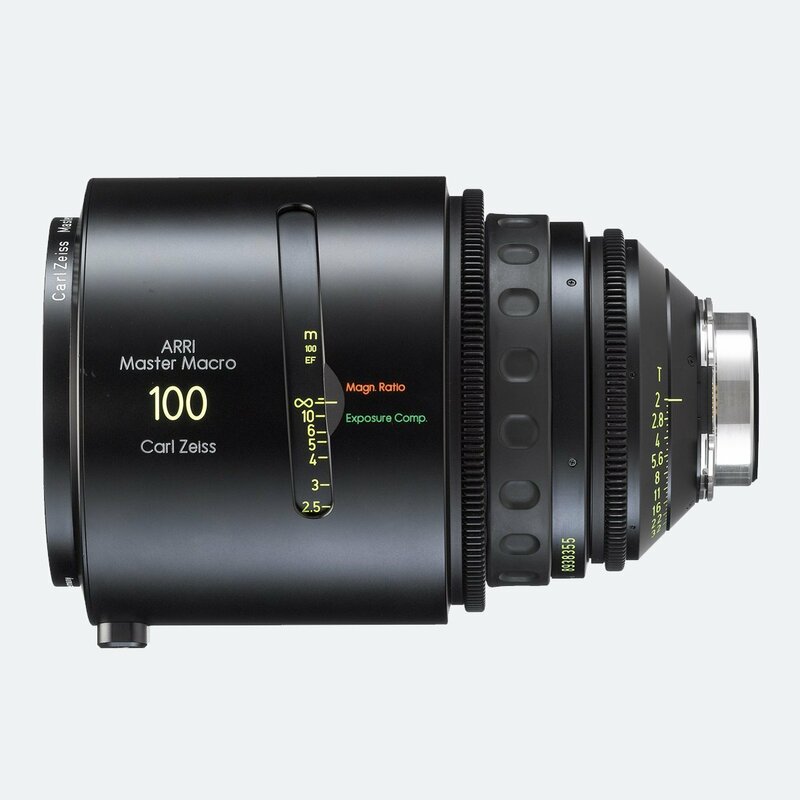 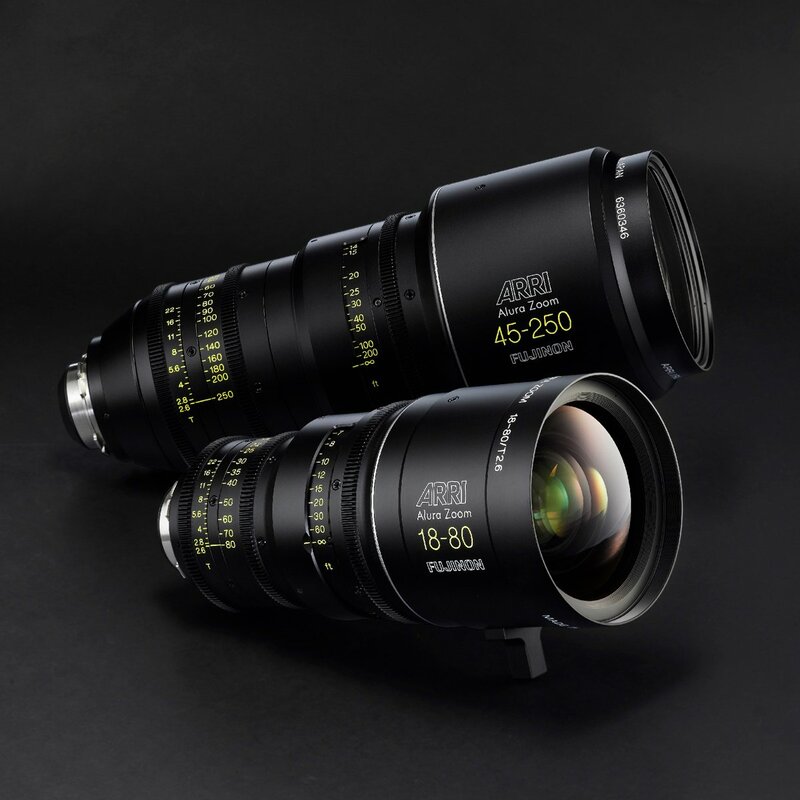 The Master Macro 100 is Super Colour Matched to the other Master Primes, Ultra Primes, Ultra 16 lenses, Lightweight Zoom LWZ-1 and Master Diopters, so the cinematographer can craft a look on the set rather than matching lenses in post. 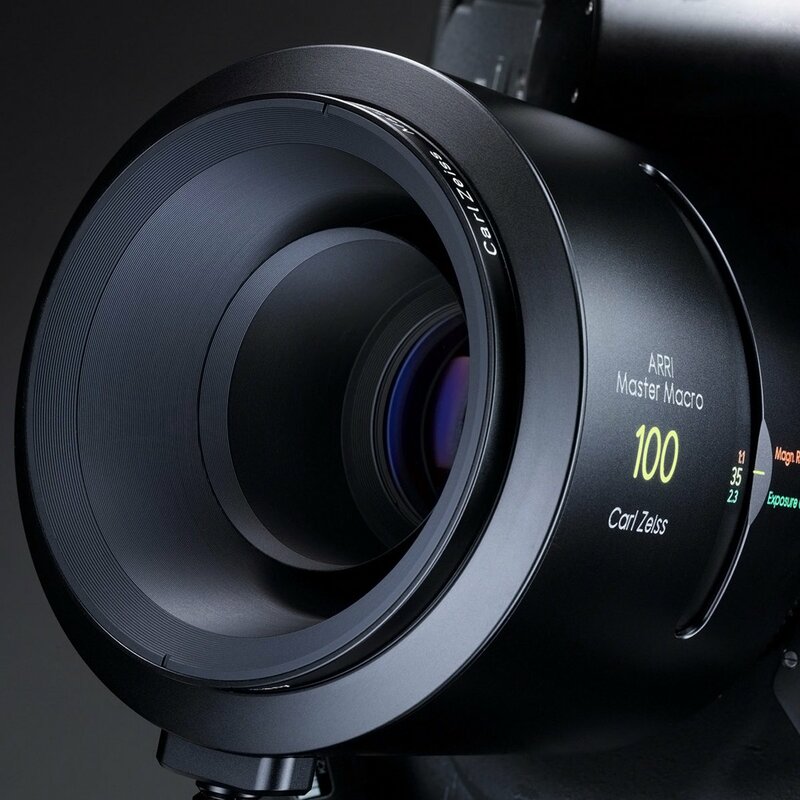 Additionally, the iris opening of the Master Macro consists of nine high precision leaves, resulting in round and natural-looking out-of-focus highlights and an organic bokeh. 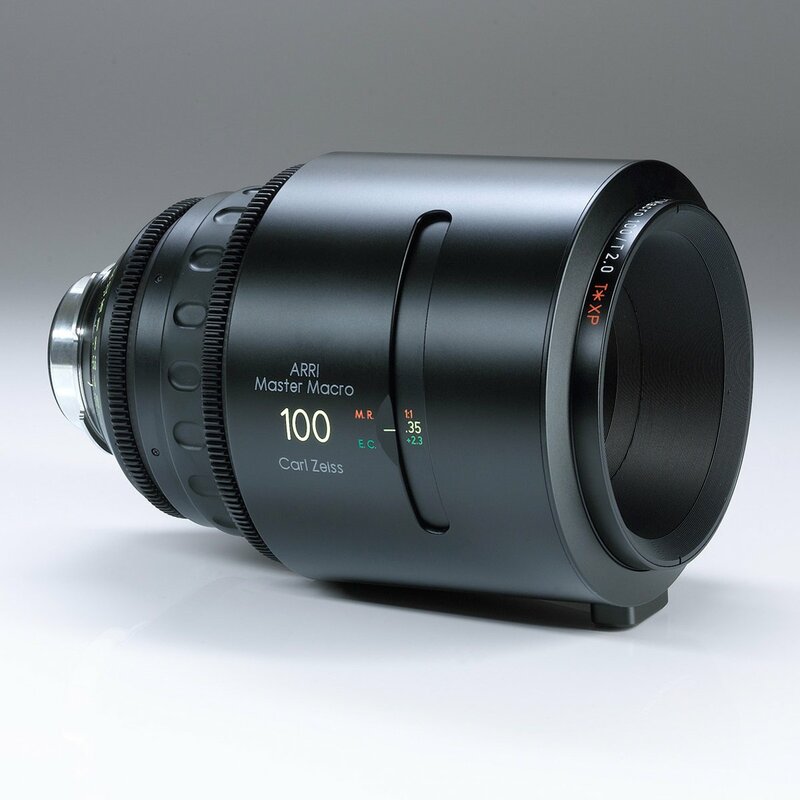 Unlike most other macro lenses, the Master Macro 100 has been designed and built specifically for close-up motion picture cinematography. 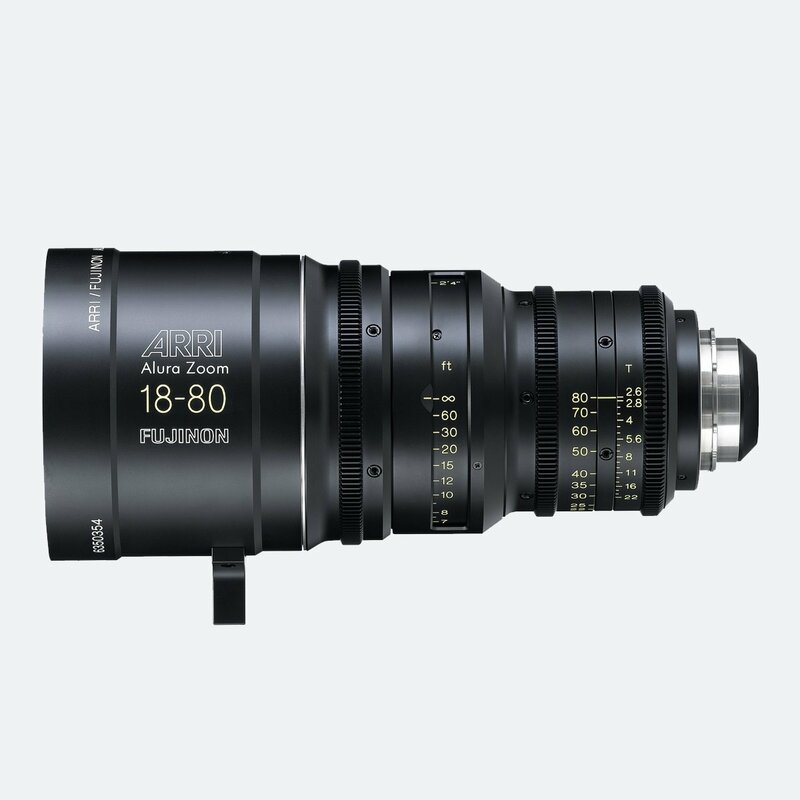 The result is a lens that meets the highest demands in image quality and handling. 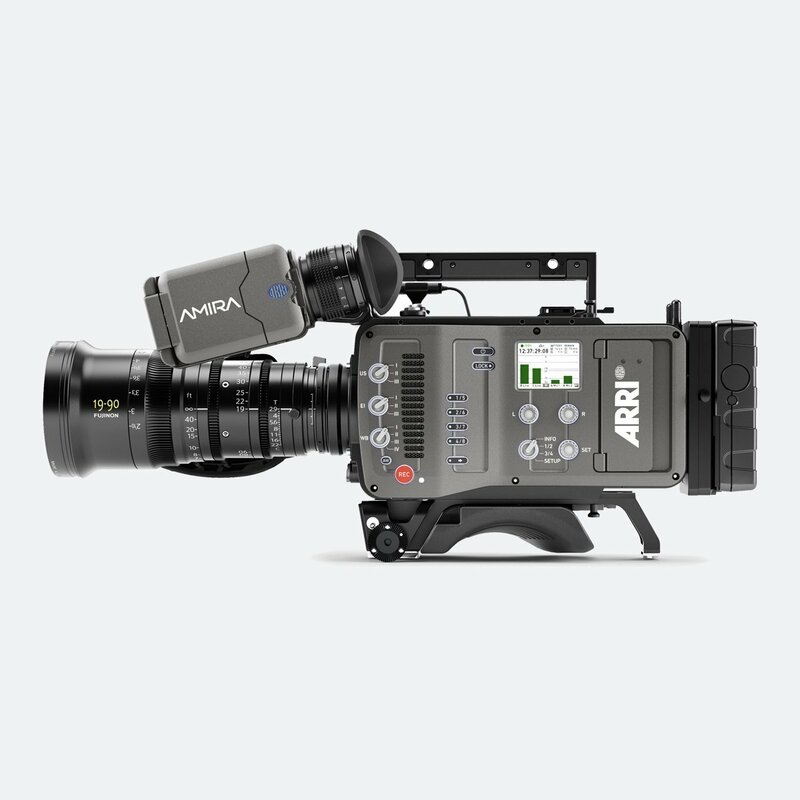 Designed for use with digital cameras like ARRI ALEXA / AMIRA, but would work with film cameras as well.